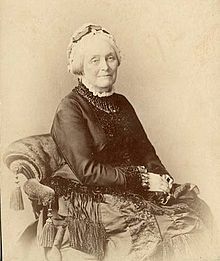 Louisa Anne was born on January 17, 1814 at the Laurels, Edgbaston, a luxurious suburb of Birmingham. The only child of Samuel Ryland (1764-1843) and Ann Pemberton (1771-1815). When their daughter was still young, the Rylands moved from Birmingham to The Priory at Warwick. A few years later, when the railway cut through the estate, the Rylands settled at Barford Hill House in Barford. Her heirs, the Smith-Ryland family still live at Sherbourne Park and her name is commemorated by Ryland Road built on the site of her home, Barford Hill House. Louisa was only a baby when her mother died. Her father never remarried, and as the only child, Louisa learned well the lessons of prudent investment and financial management. 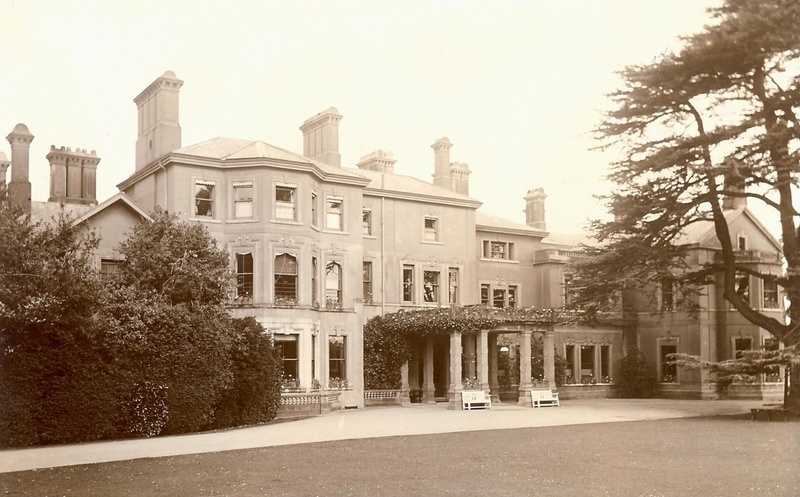 In 1843 when she was 29, her father died, leaving her estates worth more than a million pounds in Ladywood, Sparkhill, Small Heath, Northfield and Moseley, as well as others at Stratford and Sherbourne. Blessed with riches, she could well have become an absentee landowner interested only in her enormous income from rents. She did not do so. As if she were rejecting her family’s flight from Birmingham, Louisa Anne proceeded to shower gifts upon the town of her birth, but perhaps her most exceptional gesture came in 1873 she handed to the Council the freehold of over 66 acres of land in Moseley to be used as a free park. It was estimated the value of the gift was about £25,000. Louisa Ryland disapproved of Public houses. She used her considerable influence to have the only licensed pub in Sherborne closed. But she did open a coffee shop and reading room at Barford, at which she hosted an annual gathering of the local poor folk. (This is now named Cedar House, and has been converted to residential use). St Peter’s Church, Barford was substantially rebuilt in 1844, with a grant from a charity, but also substantial funding from Louisa. The box pews installed then, are still in place today. 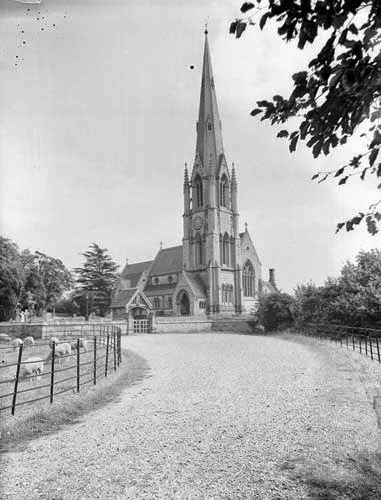 She built the church for her own parish at Sherborne, from designs by Sir Gilbert Scott, with a few ideas of her own. Her parents are entombed within the church in a striking stone sarcophagus with ornate carvings and inlays bearing the large letter R, the family crest, and repetitions of “Not The Last” — the family motto. Her will is an extraordinarily lengthy and complex document, mentioning some 100 individuals by name. She provided generously for hospitals, churches, and schools, and for numerous friends and relatives but conditional upon the bequests: the executors had to be satisfied that the institutions spent the money as she directed. Individual heirs, unless they were named Ryland or married members of the nobility, were to add “Ryland” to their surname, or forfeit their inheritance. The son of the late Henry Smith, linked at least in romantic legend with the youthful Louisa, was one of the major heirs. William Charles Henry Alston Smith was known thereafter as Charles Smith-Ryland. 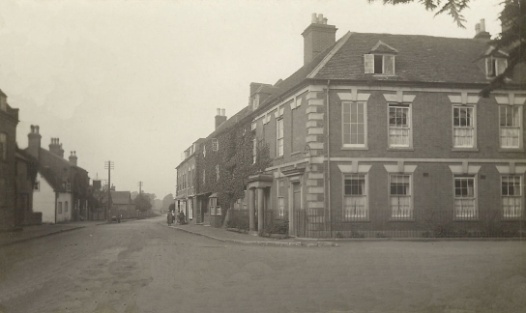 The Smith-Ryland family remains today major landowners in Barford and Sherbourne. At her own request, she was not buried in the elaborate stone tomb in All Saints Church, but in the cemetery outside, alongside her former nurse and companion. Her pallbearers were her servants and labourers from the village.